Tempura is what they offer and so that’s what we got. Their tempura was good, batter was crisp and light. Nothing fancy, just your basic tempura. The serving portion for the rice was quite small. I wonder how similar this would fare compared to the tempura in their Tokyo branches. Peri Peri Charcoal Chicken is described as Portuguese-style grilled chicken with spicy-sweet Peri Peri sauce. Peri peri (or piri piri) is also called African bird’s eye chili. 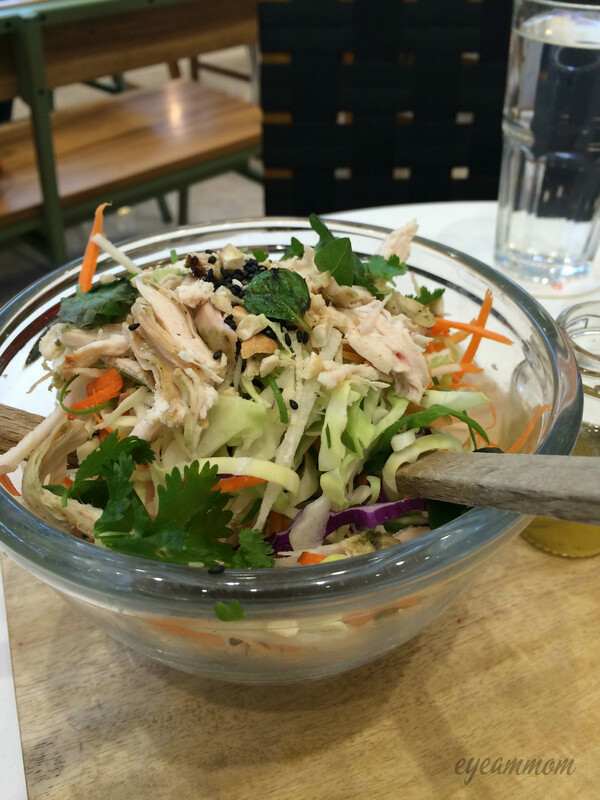 They serve charcoal-grilled chicken that is flavorful even without any sauce. They serve a variety of sauces on the side. We ordered a whole chicken with 4 side dishes. The serving size for the side dishes was quite small though. Shortly after the Food Court opened in the Mega Fashion Hall, a huge tarp came up, announcing the coming of The Halal Guys. There was a lot of buzz about it, since it was going to be the first branch of the famed NYC-based food cart business outside of the United States. The excitement grew as the opening date was announced. True enough, when it opened in Megamall last October, long lines were the norm, any day of the week, moreso on weekends. Initial reviews from people we knew were not very encouraging but we wanted to experience it ourselves. By December, the lines were manageable. The food was offered in three sizes – small, regular and New York size. While waiting in line, their attendants showed us samples of how big the platters were so we can gauge what size was best for us. We got the chicken and gyro platters, one small and one regular size. The chicken, gyro and vegetables are placed on top of a huge serving of rice. They put their trademark white sauce over the meat. They have a spicy red sauce, if you prefer yours with an extra kick. How did I find it? There was a lot of rice but not enough meat. The chicken was bland. The meal isn’t cheap for its size. I’m still glad I tried it, but I’m not getting in line again for this one. 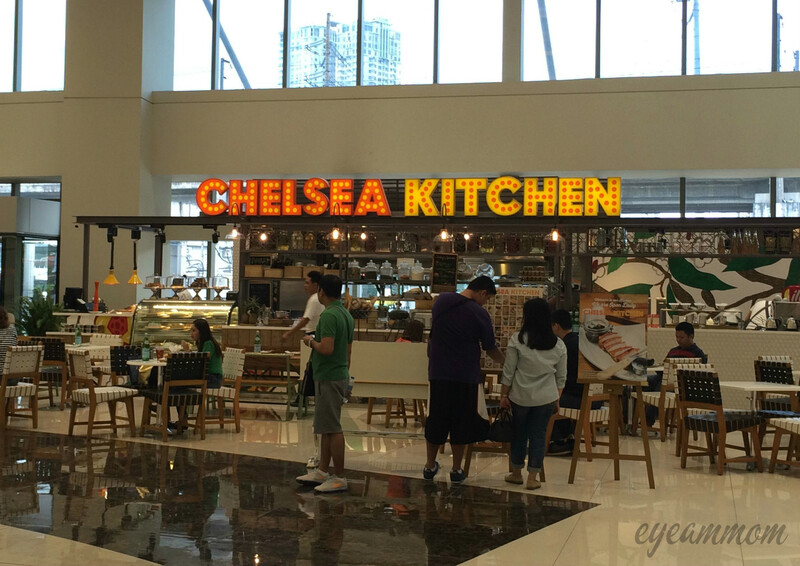 There are a lot of newly-opened restaurants in the Mega Fashion Hall, each with its own unique offering. Osaka Ohsho is a modern-looking Japanese restaurant. 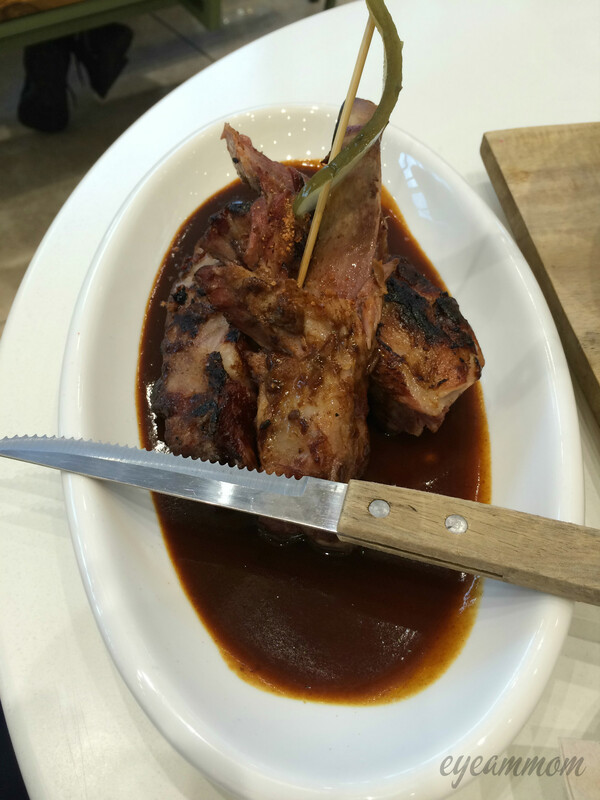 It belongs to a chain of restaurants in Japan and other parts of Asia. This is their first branch in the Philippines. Since gyoza is their specialty, they offer it in sets with other food items. My husband had the beef sukiyaki set, while I had the chahan (fried rice) with chicken teriyaki set. Both sets came with gyoza. The gyoza was truly excellent! The skin remained firm while the filling was very tasty and flavorful. The rest of the food was just as good. Service was also good. I’d really love to come back for more of their gyoza! Bong is in a ramen phase these days. He has been trying different ramen places in Megamall and Quezon City. I like Japanese food, but I’m not exactly a big fan of ramen. We were in the Mega Fashion Hall for an early lunch and saw that there were no lines yet in Ippudo. We thought it would be a good time to try it since the lines are almost always long. We were then shown to our table and handed our menus. The interior of the restaurant is quite small. 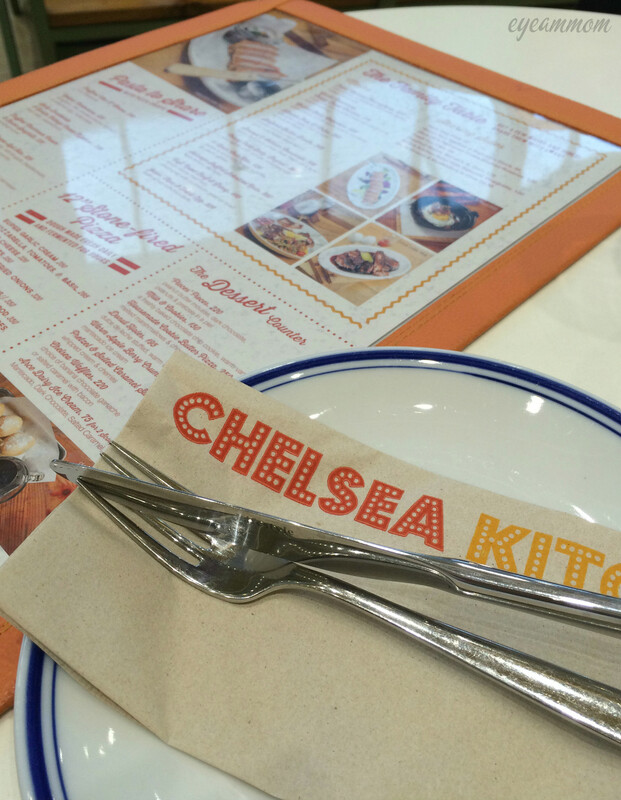 But the staff was very knowledgeable about the different food options they had and were very helpful. You can specify how hard or soft you want the noodles to be. Food was delicious. The ramen came in big servings. The pork buns were also delicious, although I think they were quite small. Prices are on the high side, but that is to be expected. Ever since the cupcake frenzy hit Manila, my go-to was Cupcakes by Sonja. Every time my husband would be in the area where their first branch is located, I would ask him to bring some home. I was thrilled when they opened a branch in the Mega Fashion Hall of SM Megamall. I would be able to have my fix more often, or so I thought. 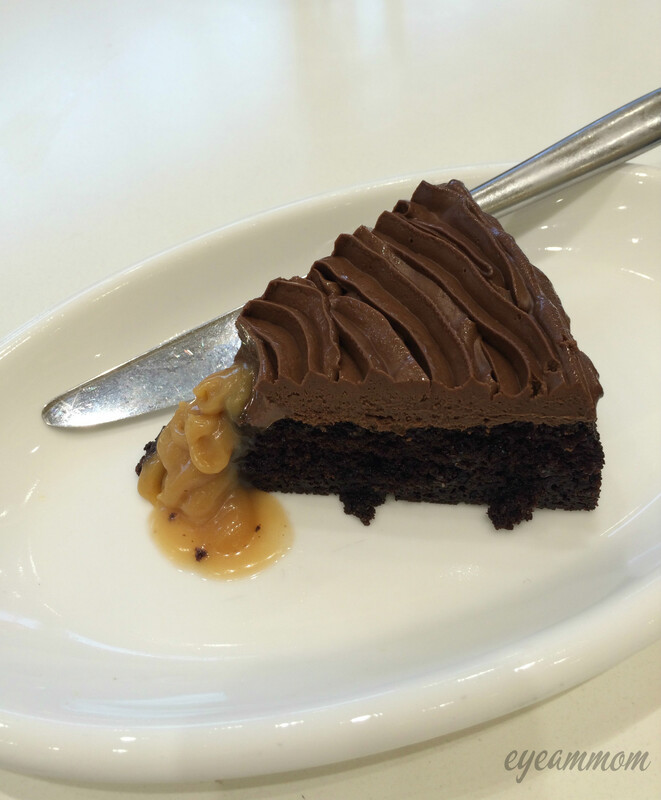 Numerous other cupcake stalls have opened in Megamall. 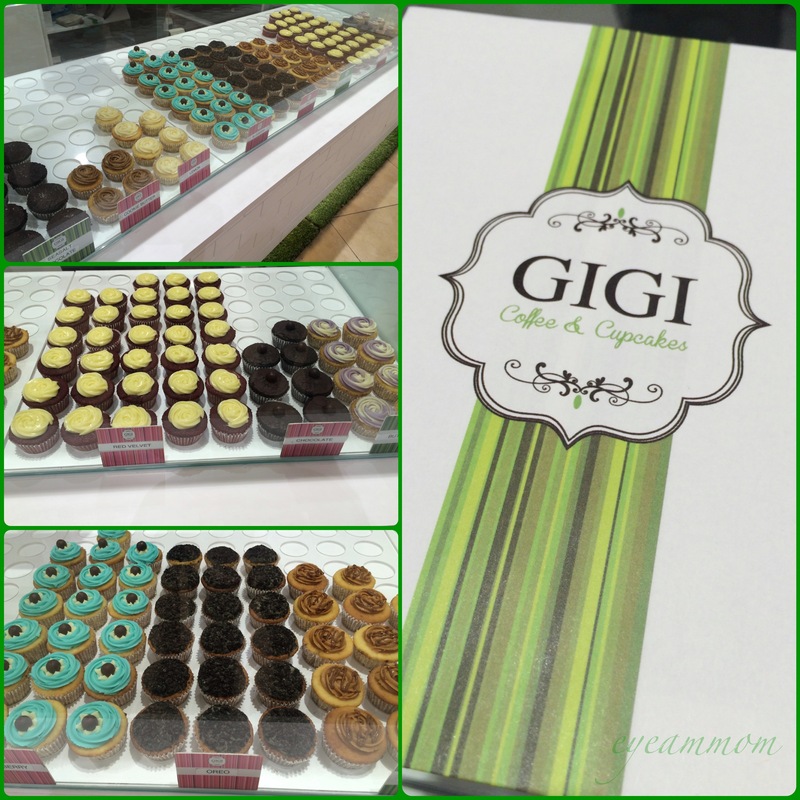 I had heard of GIGI Cupcakes, but they were in Eastwood and I hardly went there. This afternoon, the kids and I found a stall of GIGI Cupcakes in Megamall. They offered a variety of different colored cupcakes, all of them very tempting. We got the Salted Caramel, Chocolate and the Red Velvet cupcakes. Each cupcake costs P50, although there are other flavors which cost more. They were very delicious! The kids and I were very happy with our choices. It is now our favorite cupcake place.